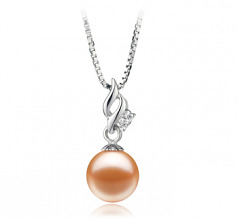 The perfect compliment to any event this Zalina Pink 7-8mm AAAA Quality Freshwater 925 Sterling Silver Pearl Pendant carries precision to a level recognized only to the most elite and commanded of high quality and desirable freshwater pearls. 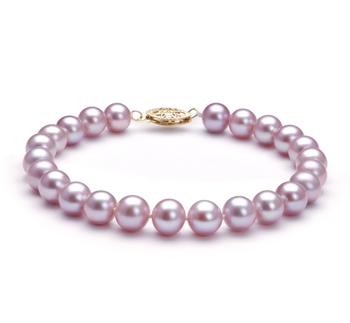 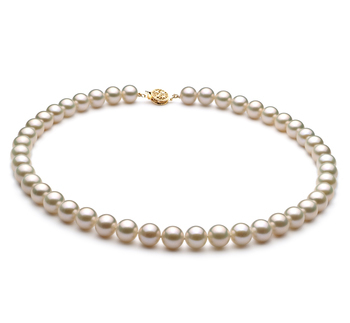 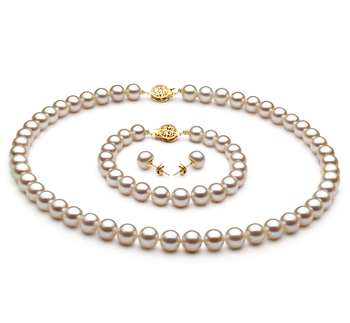 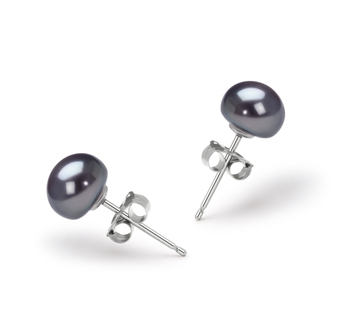 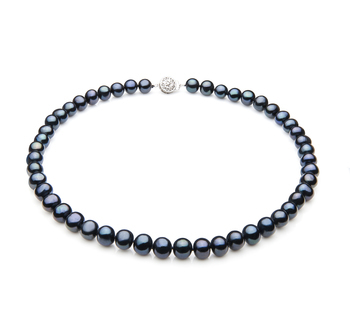 The true AAAA grade makes this pearl an exceptional and respected pearl not often found in nature. 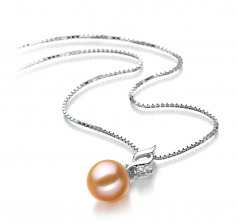 The flawless sphere and luster gives the Pink pearl an spotless shine that compliments and enhances the .925 sterling silver pendant beyond the expectations of the Black Label Collection. 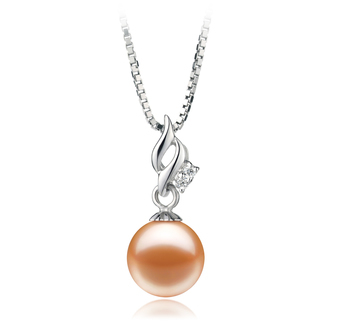 The elaborate and welcoming design of the sterling silver compliments the overall appearance of the 7-8mm sized Pink pearl while adding another layer of the elite powers that make this a spectacular pendant that fits the most desirable collection of the ordinary woman. 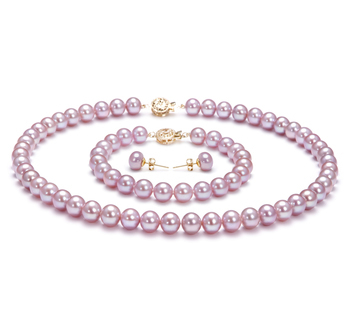 Show only for "Zalina Pendant"